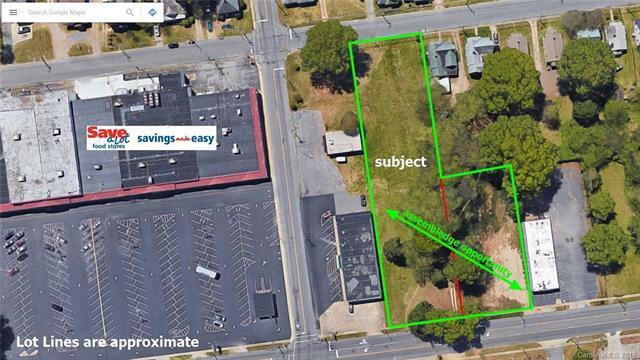 Approximately one acre cleared level lot on N. Main Street in Mooresville close to downtown, shopping, restaurants. Rare opportunity for high visibility location. 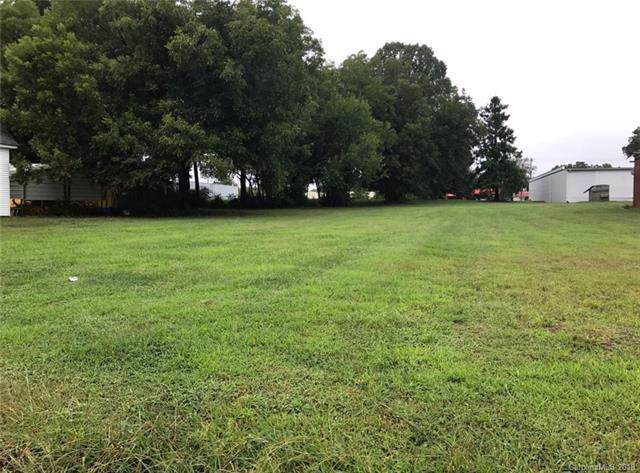 Close proximity to I-77, Hwy 150, HWY 115. 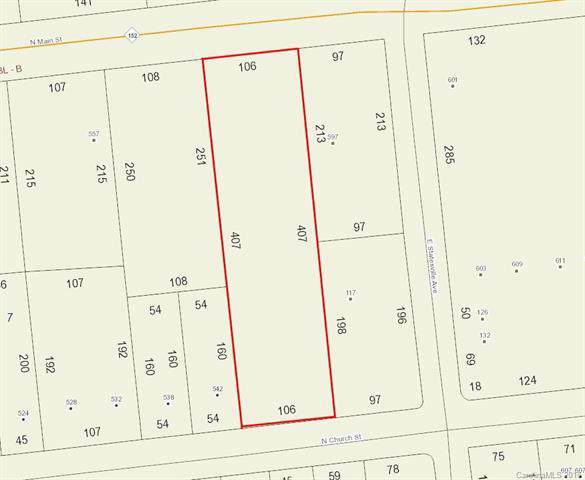 106 frontage N Main St & 106 frontage N. Church St. Split zoning NMX & CMX. 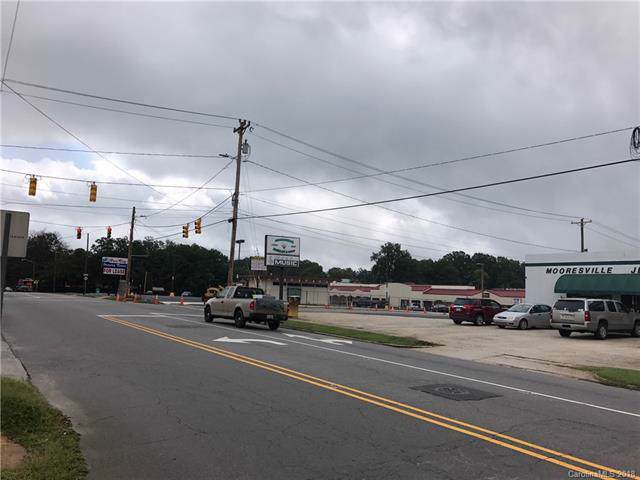 Assemblage opportunity with adjoining property affording a total of 214 linear feet of frontage on N Main Street and a combined 1.62+/- acres.